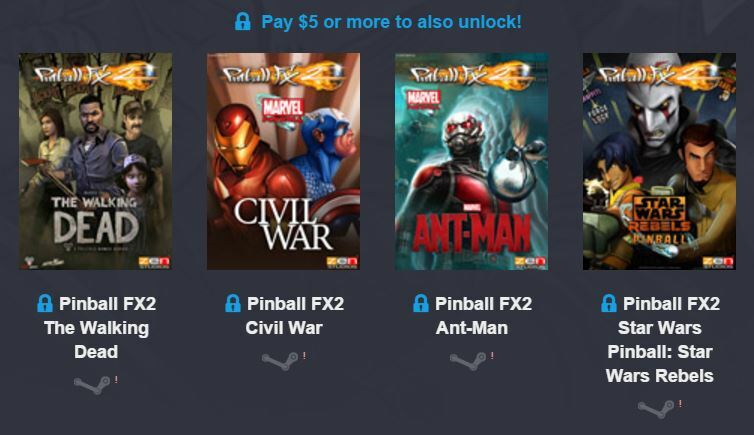 A new Humble Weekly Bundle is available and if you’re a fan of pinball, this bundle is right up your alley, and you probably already downloaded Pinball FX2. With this bundle you will receive $38 worth of tables. 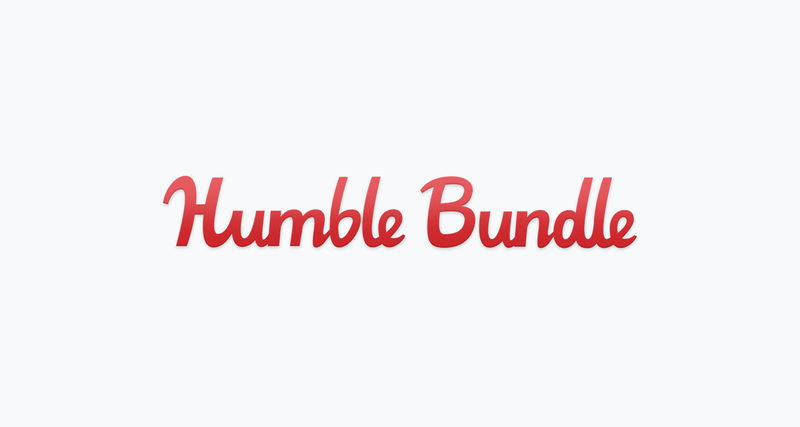 As with Humble Bundles before, you can choose to donate to the developers, the non-profit – this week U.S. Fund for UNICEF, or leave a tip for Humble Bundle. As of publishing, there is 6 days and 11 hours left. Visit Humble Weekly Bundle to donate, support U.S. Fund for UNICEF and save some money on some fun pinball games. What do you think? Have you donated and got your games? Tweet us @AsianGeekSquad.